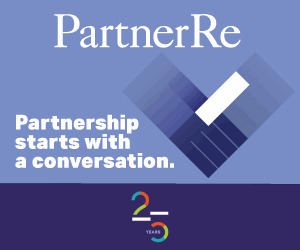 Arthur J. Gallagher & Co., the U.S. global insurance brokerage and risk management services firm, has acquired 100% of reinsurance broker IBS Re Singapore, in addition to taking a 40% stake in Indonesian broker PT IBS Insurance Broking Service. 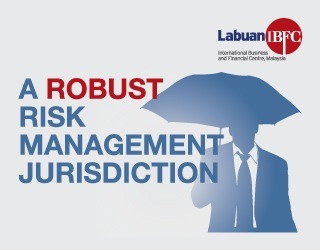 Based in Jakarta, PT IBS Insurance Broking Service has revenues of over $10 million and targets major corporations, middle-market companies, small to medium-sized enterprises (SMEs) and individual customers across Indonesia. It focuses on offering solutions in real estate, banking and finance, forestry and agriculture, marine, manufacturing, energy, construction, plants and equipment, and motor. 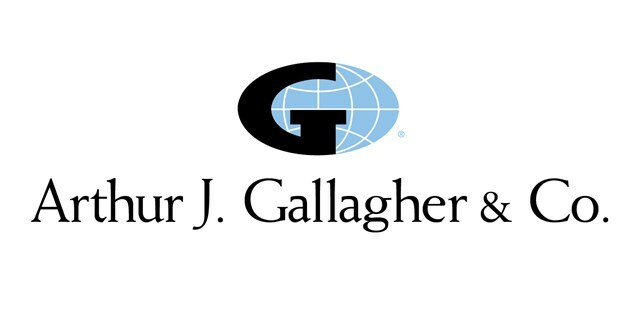 “IBS Group has been a key participant in Gallagher’s strategic broker partner network, Gallagher Global Alliance, for more than 15 years,” said J. Patrick Gallagher, Jr., Chairman, President and Chief Executive Officer (CEO) of Arthur J. Gallagher. “This is a terrific opportunity to strengthen our relationship and work even more closely in pursuit of future business opportunities,” Gallagher continued. “We are very proud to have grown IBS into the diverse, integrated risk services provider it is today, and know that Gallagher is the right partner to help us realize the future growth potential of the business,” added Swandi Kendy, IBS Group CEO/President Director. The announcement follows Gallagher’s recent acquisition of two California-based property and casualty (P&C) brokers, Buckman-Mitchell, Inc. and R.T. 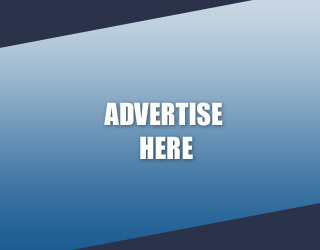 Beers & Company Insurance Services, Inc.